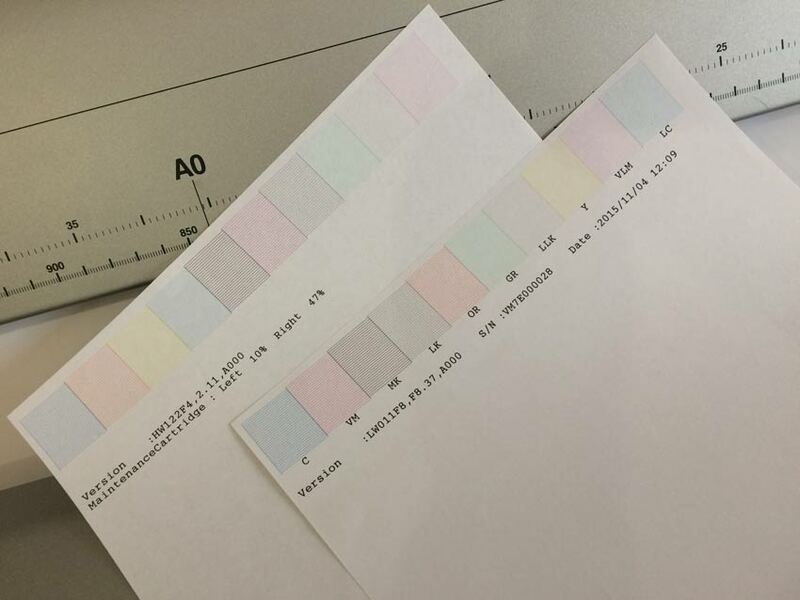 Comparison of Epson 9900 versus new P9000SE printer: can it reproduce 50 shades of gray? Just kidding, it is supposed to have an improved black, so we went out to the field to look and see. What are some of the differences in the Epson SP9900 HDR and the recently released new Epson SCP9000 SE version? Good question! I visited with a couple of our studios that added the new Epson P9000 printer to their arsenal of printers and found some interesting details. 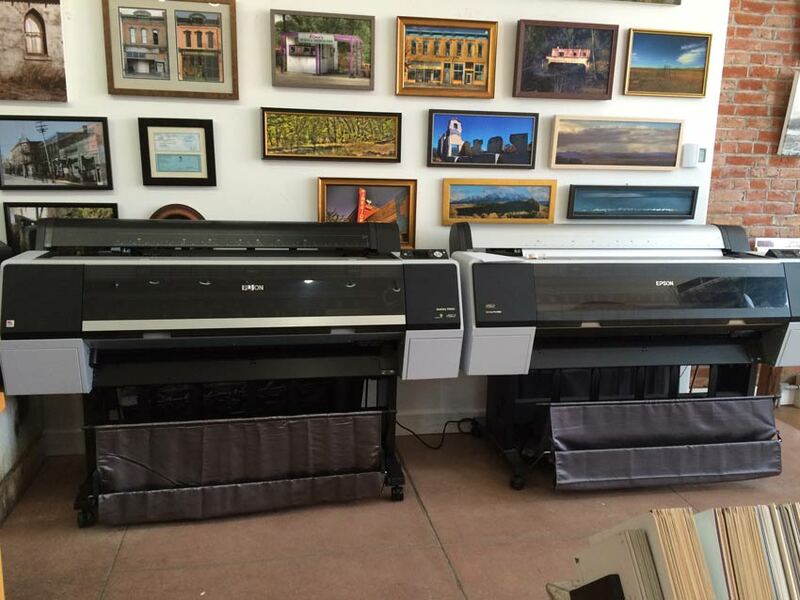 As the pictures show, we looked at these two marvelous 44" fine art and photography printers side by side. This presents a great opportunity to compare the two printers. 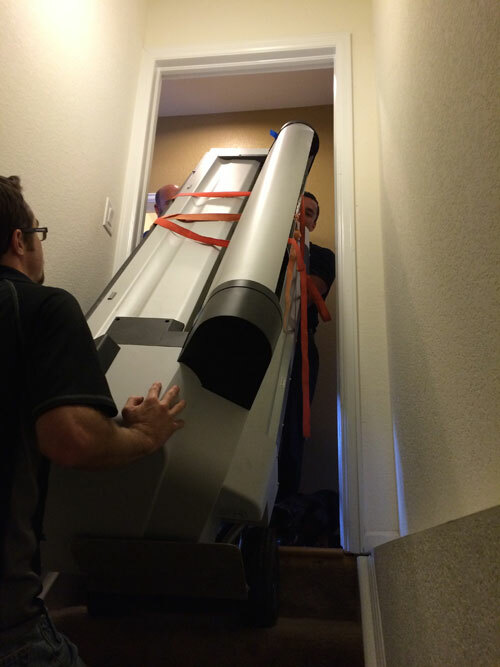 Cosmetically, the frame and body are virtually the same other than a silver metal reinforcing strip and black anodized aluminum roll cover top on the new printer. Cartridges look the same, but they do have all new Txxxxxx numbers on them and are different, as well as labeling and improved insides to fix the "ink cartridge error" issues that plagued users for recent years. Time will determine if this is true in dry climates, high altitude and other user environmental conditions. My Rocky Mountain users, as well as desert users have had their share of problems throughout the years on the 900 series. 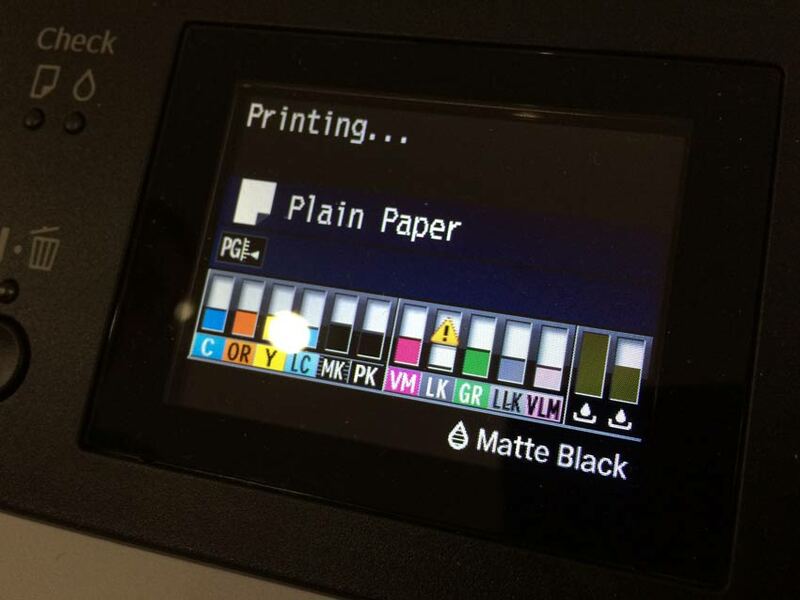 Fortunately, we have been able to solve most of those problems with our suggested care and handling procedures, periodic maintenance and just old-fashioned use of the printer! 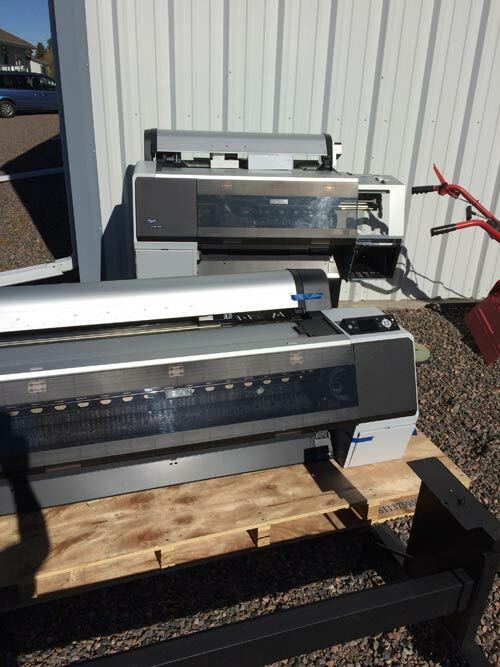 No need to take the sledge hammer to a neglected printer in your driveway. Let’s leave that for folks that don’t work on solving problems in an objective manner. OK, now on to the comparison. The prints look the same to most of us side by side (Above)! Even the experienced print maker, photographer and reproduction craft person would be hard pressed to find a significant difference. Yes, they look the same! Supposedly, the blacks are more intense d-max and the yellow has been tweaked and the print head has been changed. 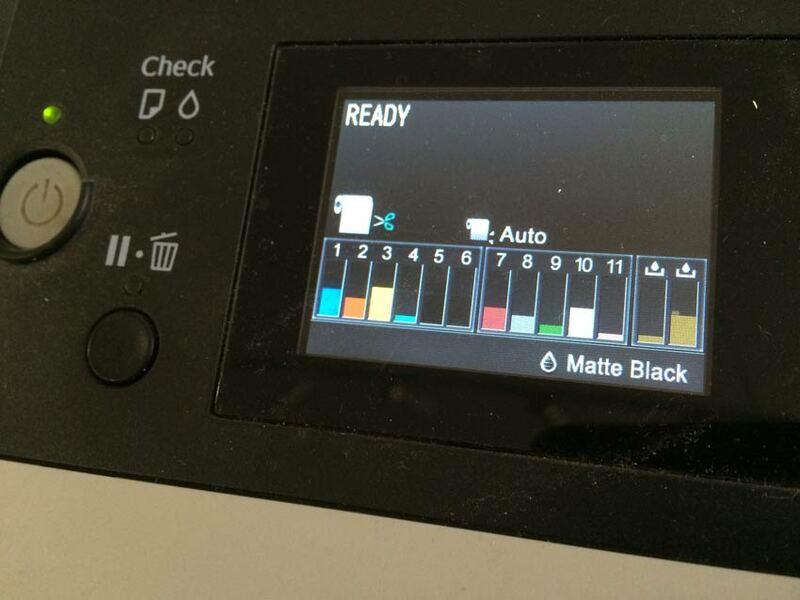 The front panel of the machine is different and you can see the menu shows that the ink color initials are now below the ink levels, plus a couple of other minor enhancements. The big change that has reared its ugly head is the lack of ink level percentages in the front panel & menu. I suspect that the folks at Epson will be listening to this from the field and make a firmware change at some point. The tech staff on the hot line is clueless, as they have not even had their hands on the new P-Series as of this writing. Wonder what the beta users had to say on this? Short cut cure to this is to go in and print an old -fashioned status check sheet and look at how many stars are left. . I also produced a plain paper nozzle check on each printer to compare (second image on the right). Firmware is listed on both as before, and the new one has added the date and time, so that is cool. Serial number is listed #28, so early model and the colors are noted below each nozzle pattern. PSeries is lacking the maintenance tank percentage, versus the old 9900 listing the % full or remaining? Who knows? I have always called this the engineers way of presenting reverse kanji Boolean logic (read Bass Ackwards) . The nozzle check is a simple task, should be done daily before printing and, if not printing, should be done at least weekly. You would not believe how many buyers of Epson printers have failed to understand this! It is in the book, on my blogs and people still neglect to exercise their printers regulary and kill the printer over time. Print your nozzle check like you brush your teeth! Ok, so here comes a cool improvement to the software; The Epson PSeries now has a function where you can set it for head cleaning up to once every 60 hours, so 24-48 hours is workable, just set it and forget it! Of course, you can turn it off, also. We are going to let all this settle in for a bit and get some more feedback from the field. Next up, we test out the new SCP7000CE printer for proofing with the new Violet ink and new Epson SpectroProofer UVS system with Efi software. I am sure this will be a fun adventure and lots to report. This article is copyrighted by Dennis Halley. 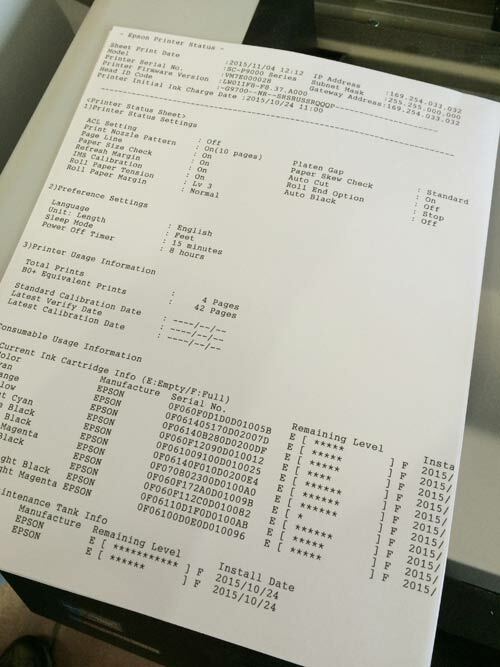 Is there any chance to check ink and paper consumption as was on 9880, for example? Have you found where they buried the job history ink usage? Can't seem to find it anywhere. 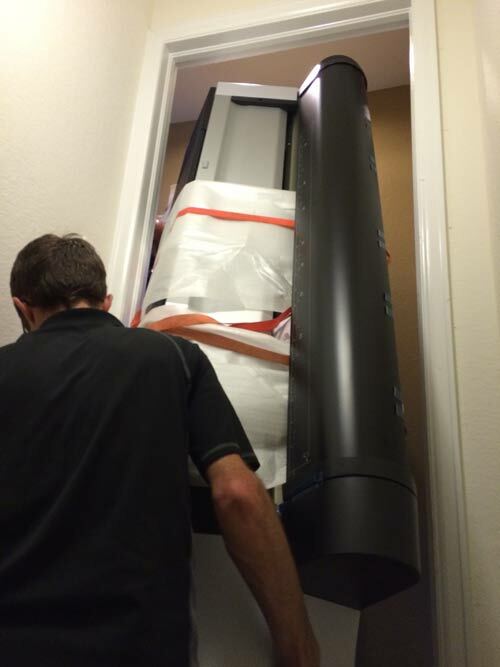 Hi thanks for the info - seeing you have both printers side by side, would you advise running both simultaneously, or even perhaps a third? 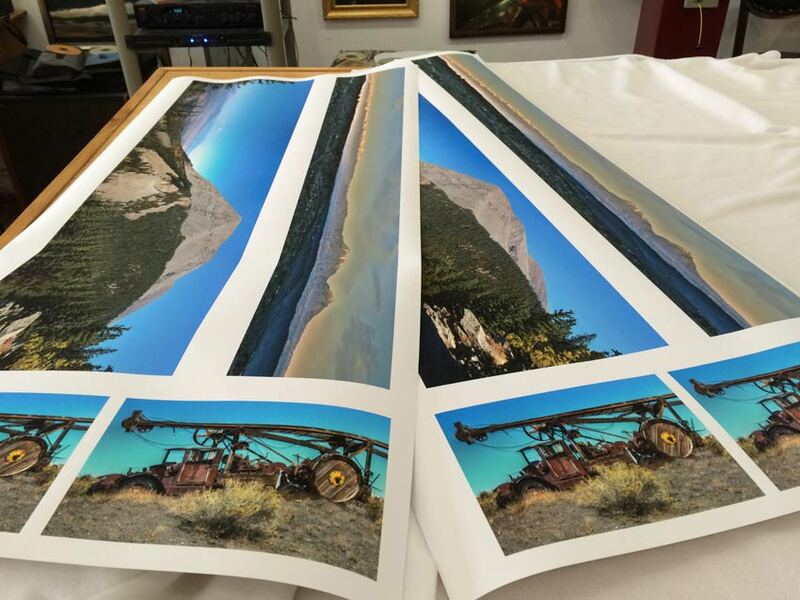 I print for a fine art photographer - we currently run a 9900 and 4900 on one iMac, which works great, but are considering adding a P9000 to the mix.